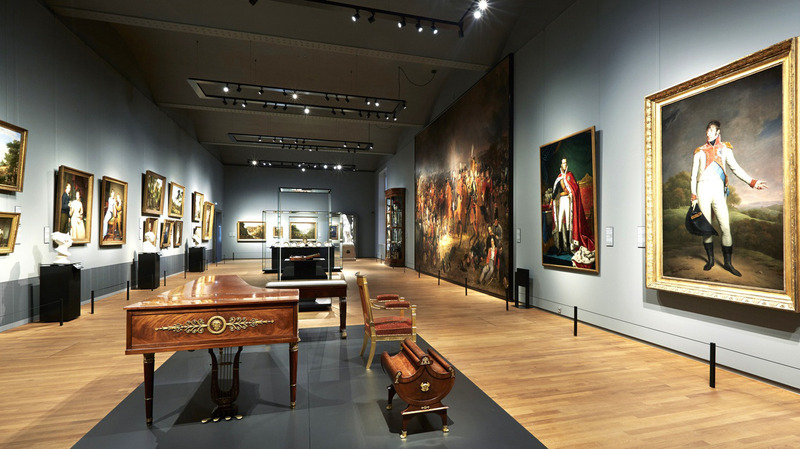 The Dutch have a long and illustrious track record when it comes to paintings—see: Vincent van Gogh, Rembrandt van Rijn, Johannes Vermeer—but the impressive line-up of galleries and museums across the nation prove that they’re just as accomplished in other art-related endeavors as well. 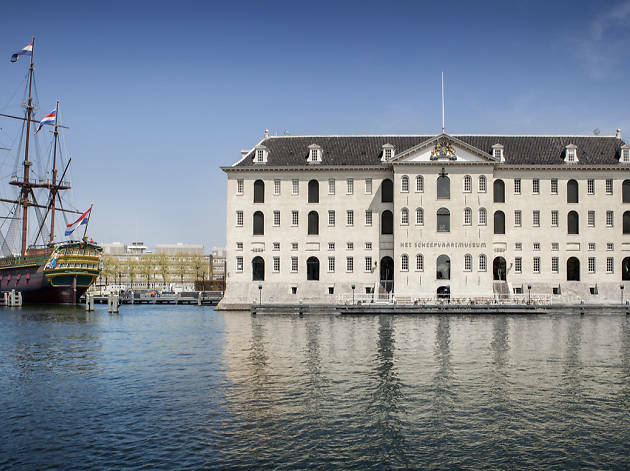 From curious, one-man operations to state-of-the-art spaces on the River IJ, there’s a well-curated balance of big and small, old and new in Amsterdam. 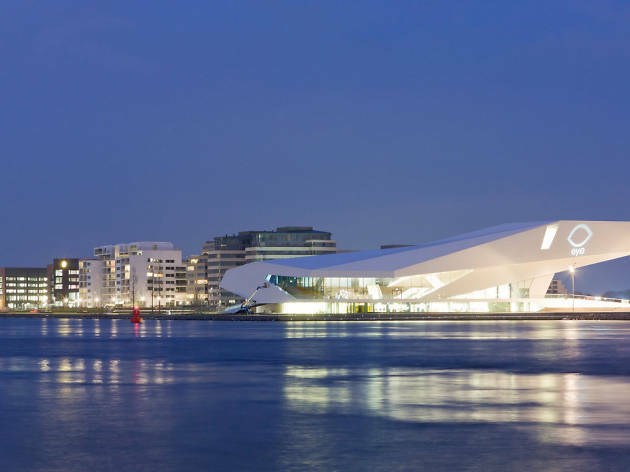 Locals combat the unpredictable weather with off-peak visits to the latest exhibitions, but visitors should invest in the I Amsterdam City Card to enjoy free entrance to most museums. 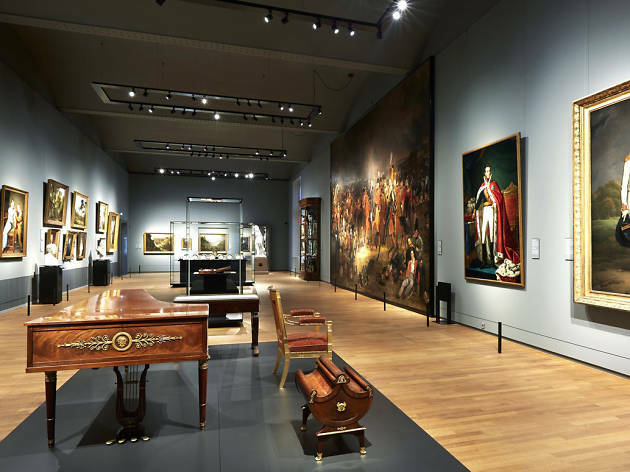 After filling your belly with delicacies at the top restaurants and cafés in town, head to the best museums in Amsterdam to get to know another part of the city. Need to wind down at the end of your culturally filled day? Check out our list of best local bars. 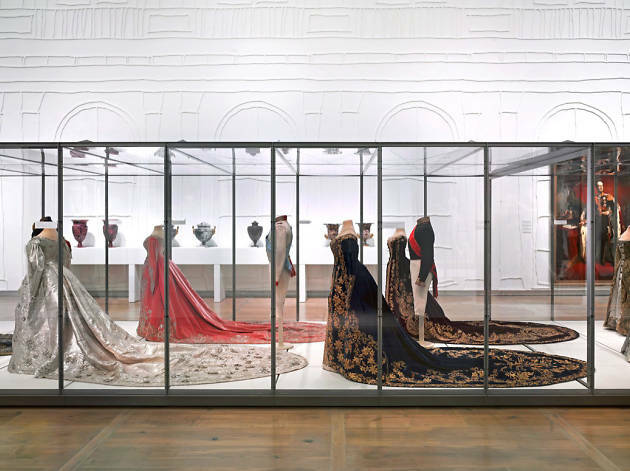 Why go: The recent, decade-long renovation gave the museum a stylish facelift without sacrificing its history or charm. 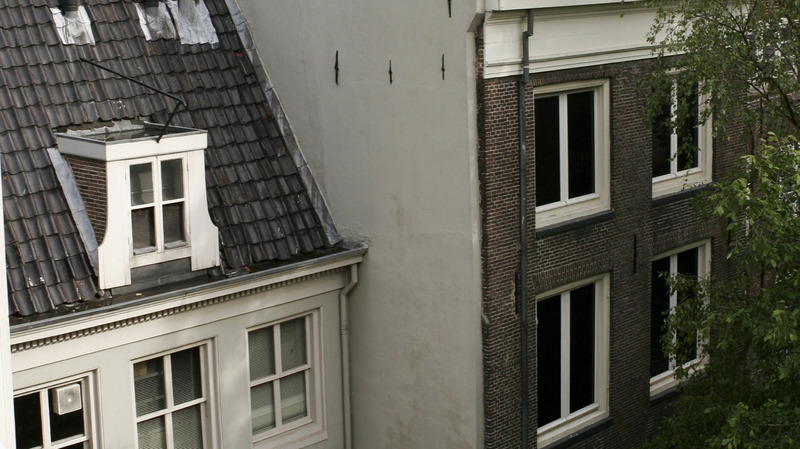 Go for the Dutch Masters, stay for the ornate stained glass windows and perfectly manicured gardens. 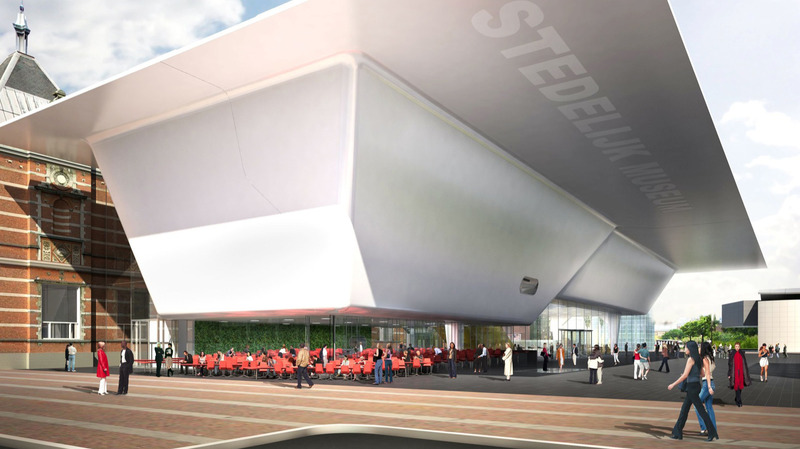 What is it: A modern art museum that’s home to over 90,000 eclectic pieces. In addition to its unique and thought-provoking rotating exhibitions, Stedelijk Base presents some of modern art’s greatest hits (think Picasso, Koons, Lichtenstein and more). Why go: Despite its premium Museum Square location and eye-catching bathtub-shaped exterior, there’s significantly less foot traffic here than in any of the other big museums. It means no jostling to get a proper look at Mondrian. 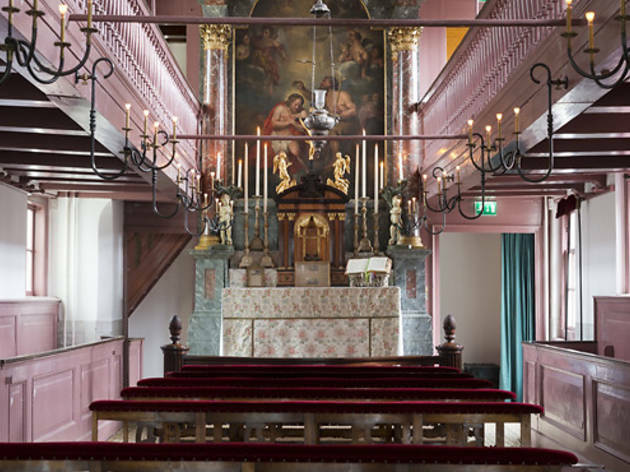 What is it: In the attic of this unsuspecting house-turned-museum—preserved to show visitors what a typical 17th century Dutch house looked like—lies a highly Instagrammable pink Catholic church with epic views across the city center. 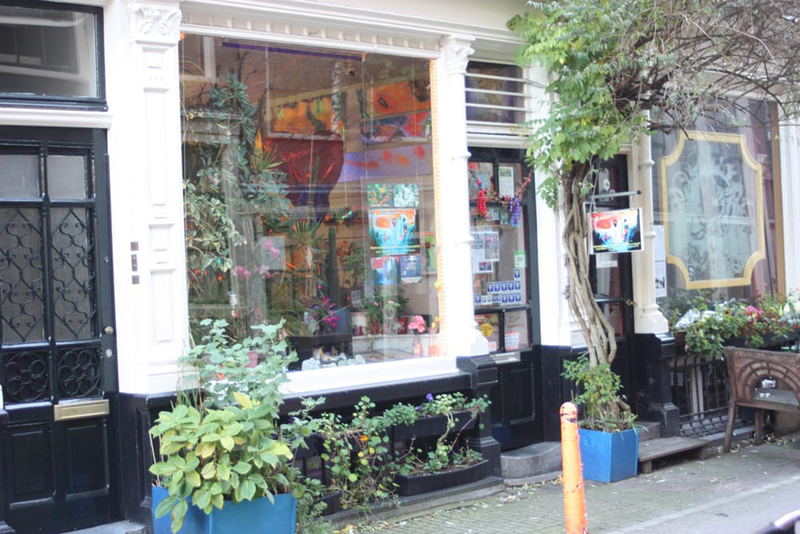 Why go: It’s an Amsterdam history lesson of a different kind. 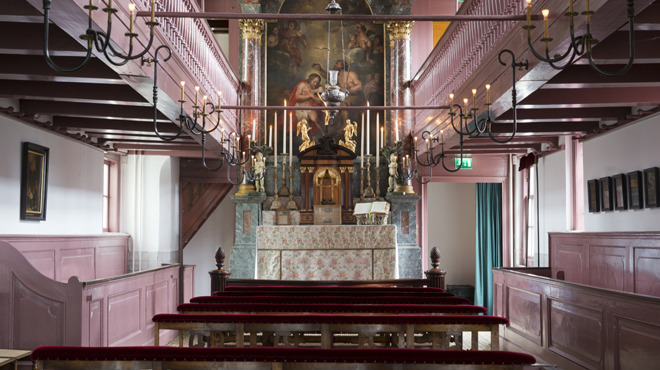 By law, non-Calvinist public worship was prohibited at the time so, though it’s not the only Dutch home with a concealed church, it’s easily the most beautiful. 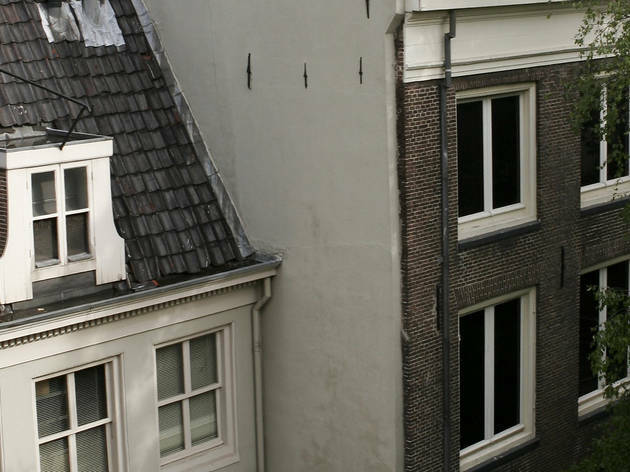 What is it: One of the only museums in Amsterdam you’ll have to stand in line for, it’s worth the wait to take a sobering look at not only the attic where Anne Frank and her family hid during Nazi-occupied Holland, but also the exhibition detailing Jewish war-time persecution. 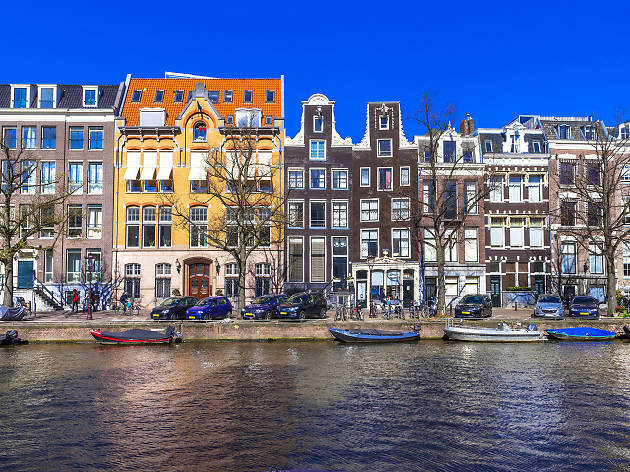 Why go: On the picturesque Prinsengracht and next door to the monumental Westerkerk, the Dutch canal house is stunning proof that no book should ever be judged by its cover. 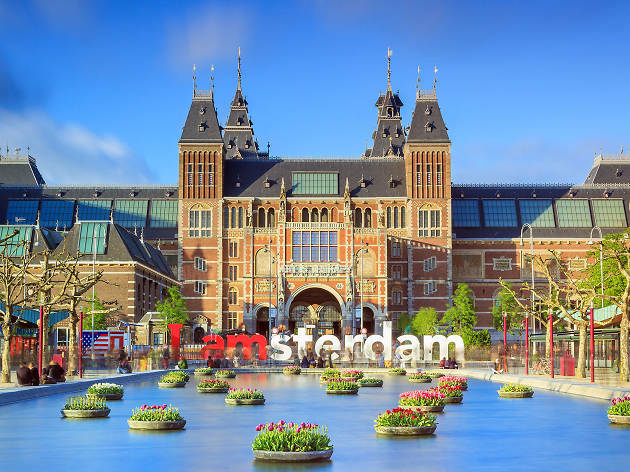 What is it: Home to over 1,400 pieces of Vincent Van Gogh’s work, including more than 200 paintings, this is the most visited museum in town—ironic, considering the artist only found success posthumously. 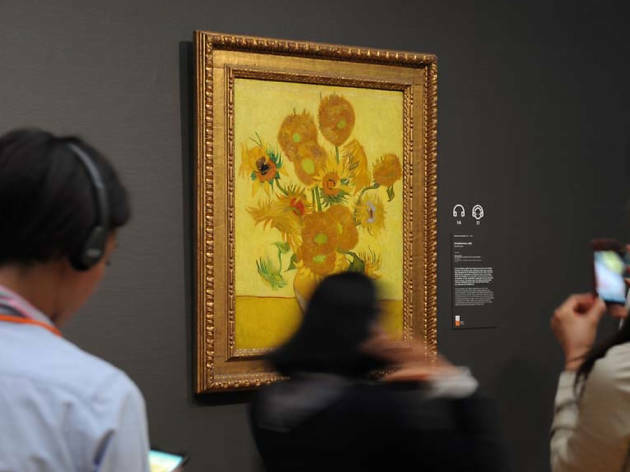 Why go: If seeing the artist’s iconic Sunflowers paintings in real life is on your bucket list, this spot is not to be missed. 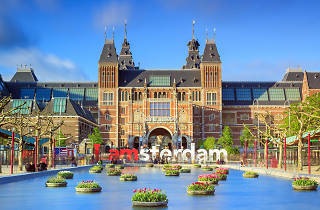 But it’s also worth a visit to learn more about Van Gogh’s tumultuous private life and discover his lesser-known works. What is it: A canal-side photography museum with international presence that hosts a rotating series of exhibitions and champions the work of up-and-coming photographers at its annual Foam Talent event. Why go: Had your fill of Dutch Masters paintings? 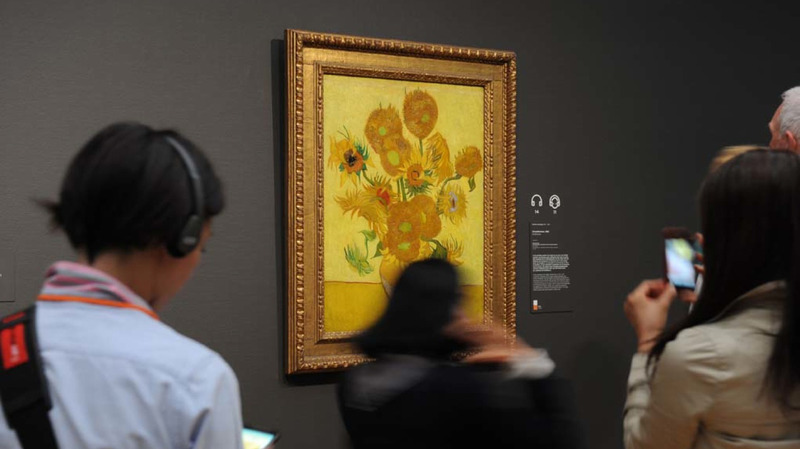 Seen enough Van Gogh to last a lifetime? Foam is the place for when you’re looking to shift gears and discover the world through a fresh lens. 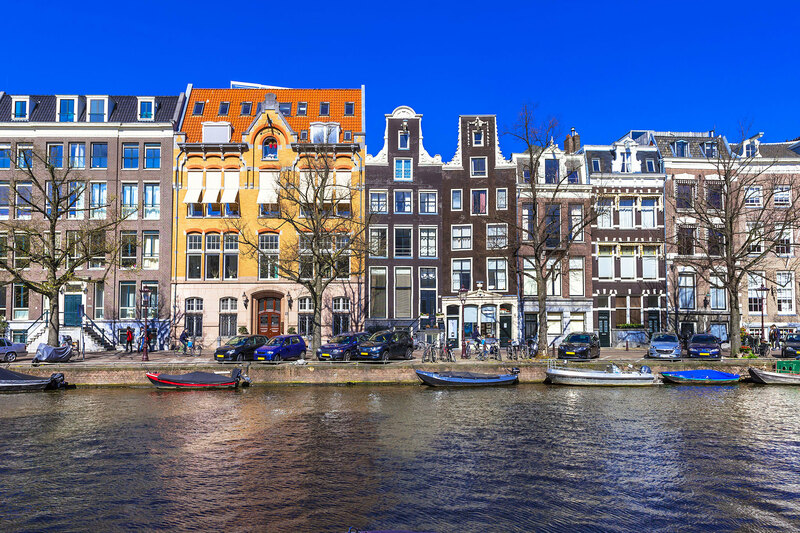 What is it: The Dutch are masters of the water, mostly out of necessity (Amsterdam’s canals keep the sea-level city from sinking) but also because they’re entrepreneurial—see the Dutch East India Company or VOC. The National Maritime Museum reflects both sides of the proverbial coin. Why go: This one’s great for families, with enough interesting exhibits and installations to avoid a holiday mutiny. There’s also a replica VOC ship docked outside the main building, ready for you to explore. What is it: A celebration of cinema, the museum hosts a permanent presentation charting the history of film, plus revolving exhibitions of works by some of the industry’s most talented artists. It also screens old and new films across four on-site cinemas. 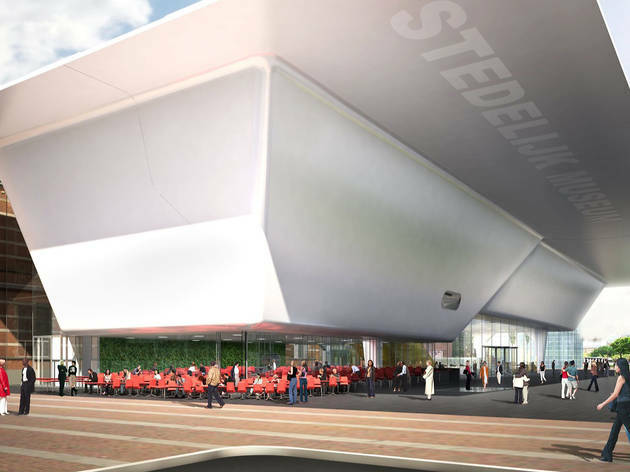 Why go: The museum’s breathtaking exterior design reflects its modern approach to art and cinema. 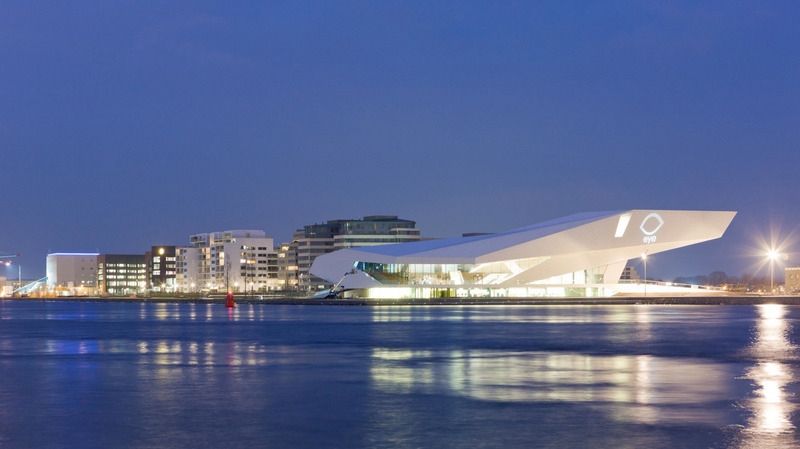 Plus, it’s an opportunity to take the free River IJ ferry across to Amsterdam’s cool but less touristy Noord district. 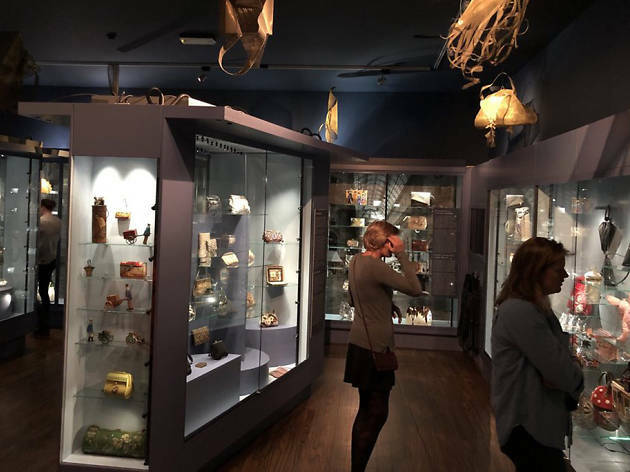 What is it: Charting the history of the humble handbag from the late Middle Ages to the present day, this 5,000-piece strong fashion museum is a stylish and expertly curated tribute to an everyday object we might otherwise take for granted. Why go: Where else could you see a silk French bridal bag from 1725 alongside the purse Madonna carried to the 1996 Evita premiere? Perhaps even more impressive, the collection was amassed by just one couple, Hendrikje and Heinz Ivo. 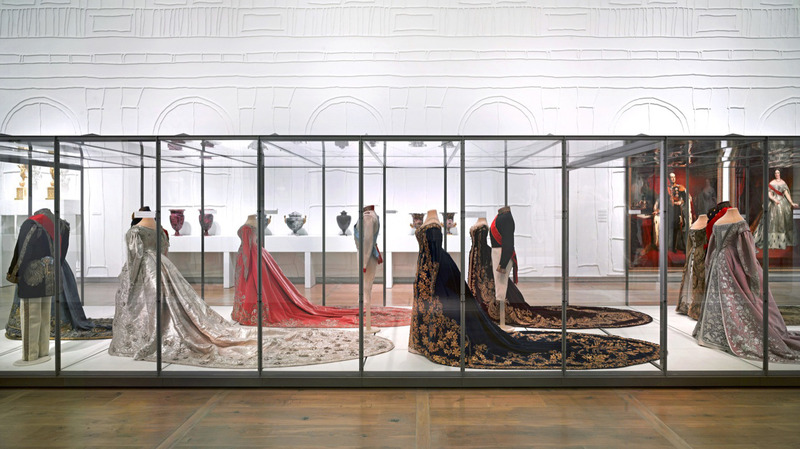 What is it: A satellite venue for the world-famous Hermitage Museum in St. Petersburg, this museum hosts ever-revolving exhibitions that focus on Dutch art and history, but often on Russian culture too. 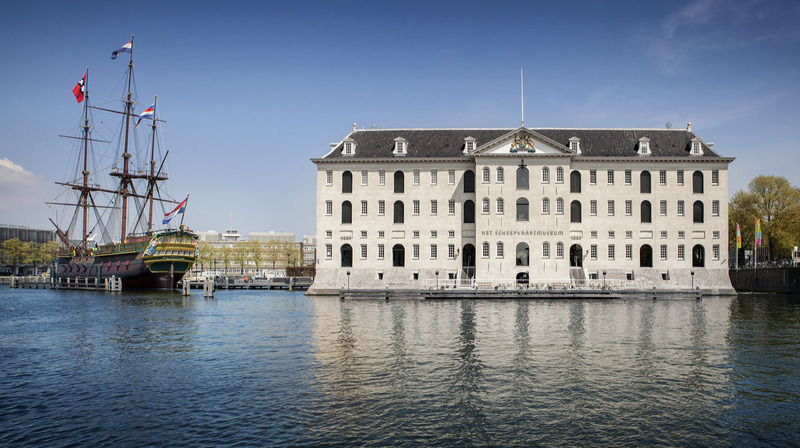 Why go: Thanks to the Russian outpost’s prestige, this museum has particularly impressive pulling power, including the current exhibitions of Italian neoclassical works and Dutch Golden Age portraits. 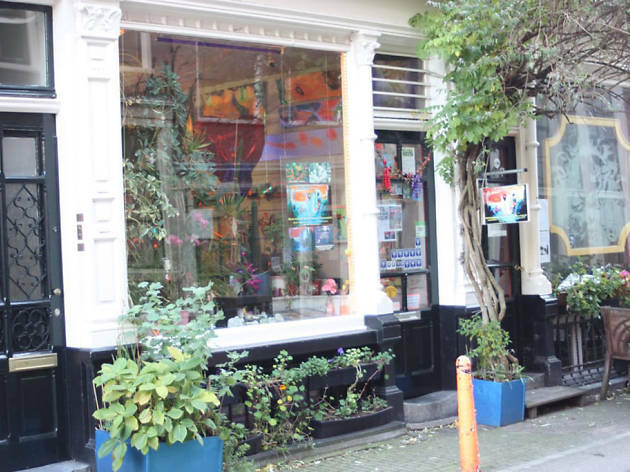 What is it: Tucked away down a quiet Jordaan street, this museum pays tribute to everything technicolour. View fluorescent art from the 1950s and watch grey minerals illuminate into kaleidoscopic colours under changing lights. Need to rest your head after a culturally-filled day?